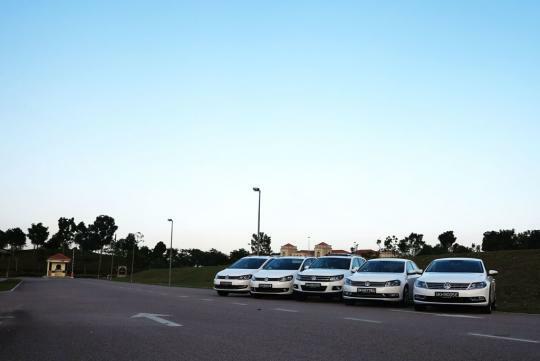 Volkswagen held its inaugural TDI challenge to showcase the fuel efficiency capabilities of six of its TDI models. 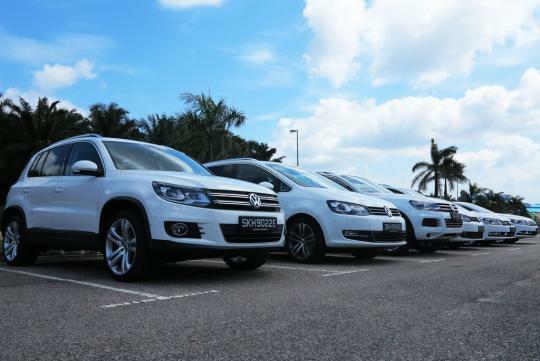 The six cars were namely the Touran 1.6 TDI, Passat 2.0 TDI, CC 2.0 TDI, Tiguan 2.0 TDI, Sharan 2.0 TDI and the Touraeg 3.0 V6 TDI. 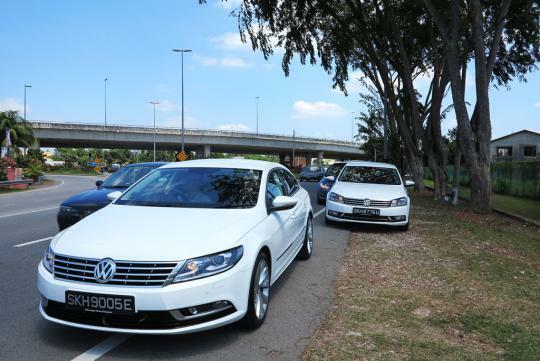 Volkswagen teamed up with Wheels For Fun, a convoy travelling specialist for this special event. 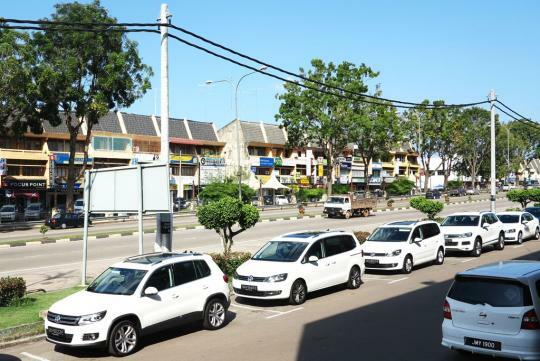 The aim of the challenge was to reach our destination, Malacca, with the closest fuel consumption figure as compared to that of the manufacturer's. After a short briefing, the group of journalists were split up into pairs and each pair drew lots to pick their cars. 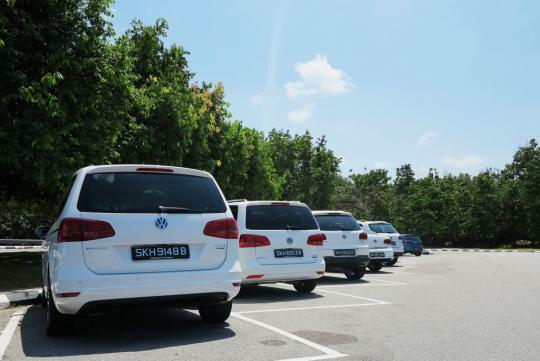 When it was our turn to choose, we chose the Volkswagen Touran 1.6 TDI. 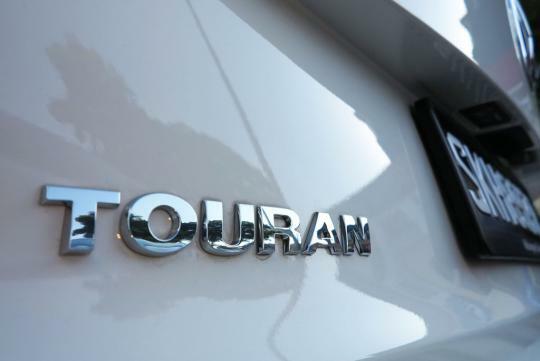 The Touran had a manufacturer's fuel consumption figure of 4.5L/100km. 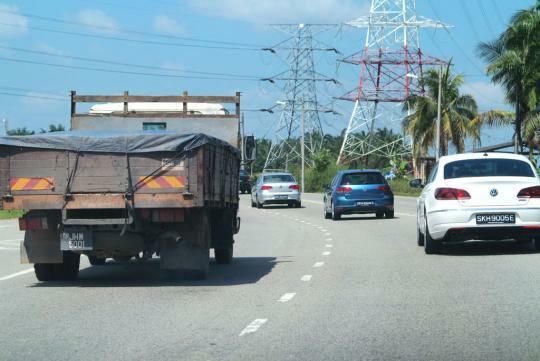 It was a very enjoyable experience driving in a convoy along the North South Highway and a couple of B roads, as every team was trying their best to drive as frugally as possible. Not forgetting to stick as close to each other as possible in order to meet the time and to travel as one. 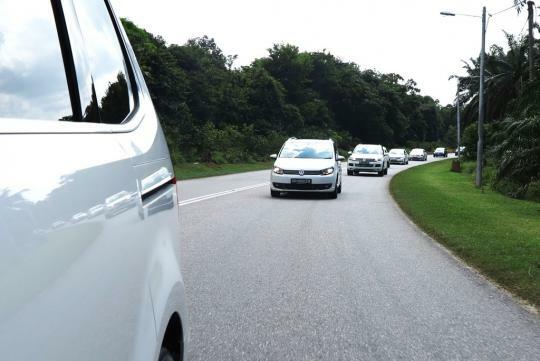 After nearly four hours and a few pit stops, the convoy reached the finishing point. 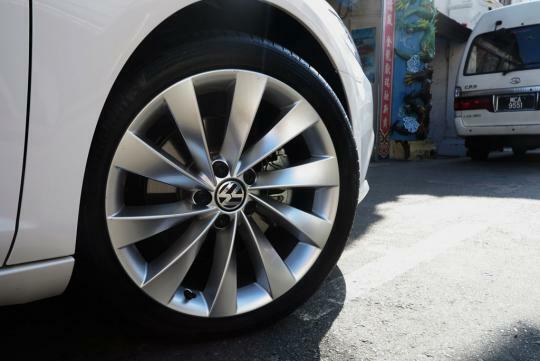 The results were tabulated and our team achieved a fuel consumption figure of 5.1/100km. Well, that's actually not bad for a start and my team mate and I had high hopes of winning. The moment arrived. 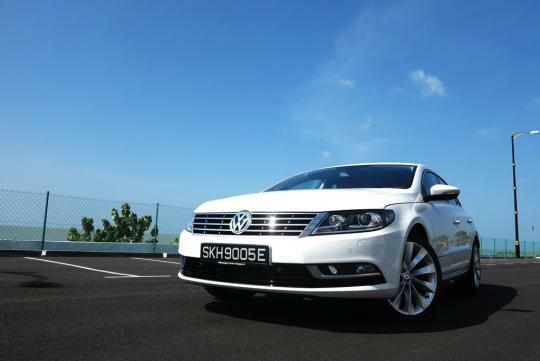 The results were announced and Team Passat won! 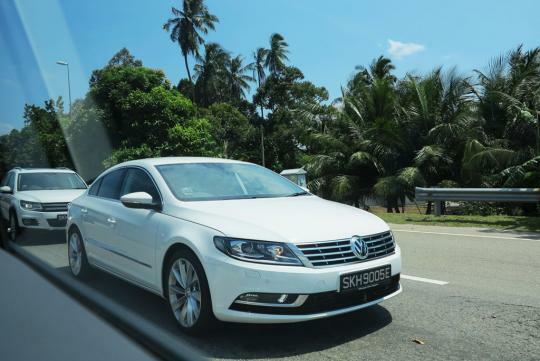 The team driving the Passat managed to achieve a figure of 5.3L/100km as compared to the manufacturer's figure of 5.2L/100km. There was also another prize for the biggest difference in fuel consumption figures and it went to Team Sharan! After the challenge was over, the group proceeded with some exercise! 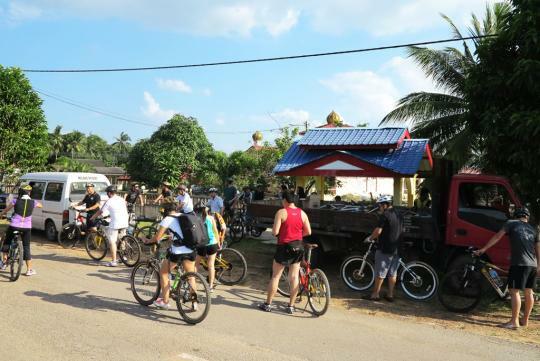 Yes, we were treated to a cross-country cycling adventure tour that took us through oil palm and rubber plantations, an underground tunnel, off road terrains and everyone's favourite - the end point - a small lake with breathtaking scenery. All in the name of a healthy lifestyle. 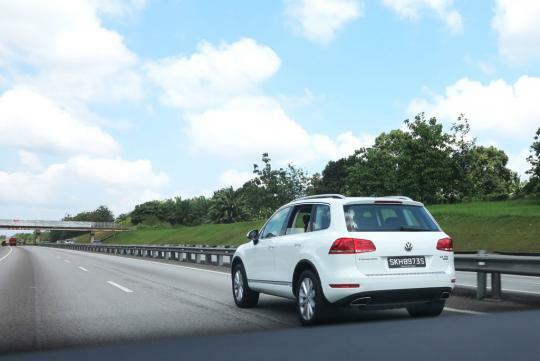 This challenge really showcased the fuel efficient capabilities of Volkswagen's TDI range of cars. And it was proven when we returned to Singapore with a quarter of a tank still full! 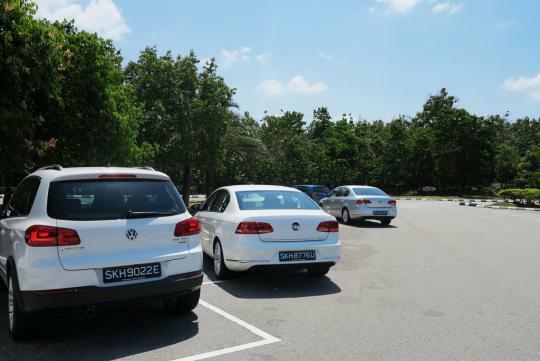 Fuel efficiency aside, performance was not compromised either. 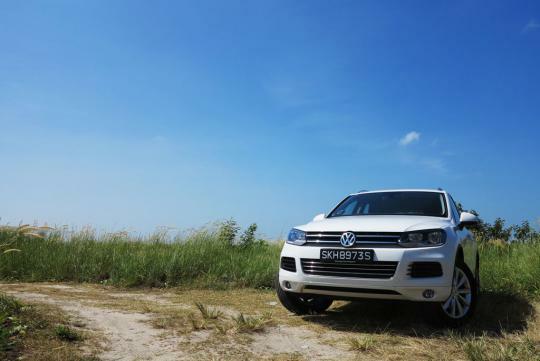 The TDI cars were torquey, had great handling and soaked up road imperfections well. 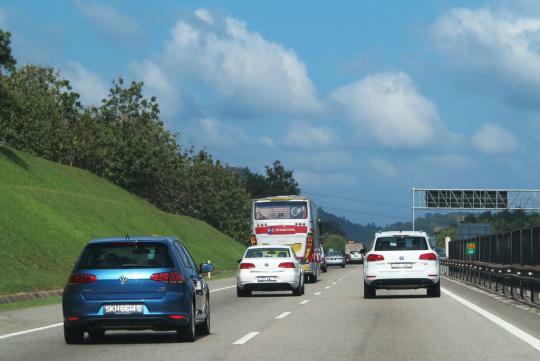 Every team was trying their best to drive as frugally as possible meaning how realisitic it is for real life daily motoring? 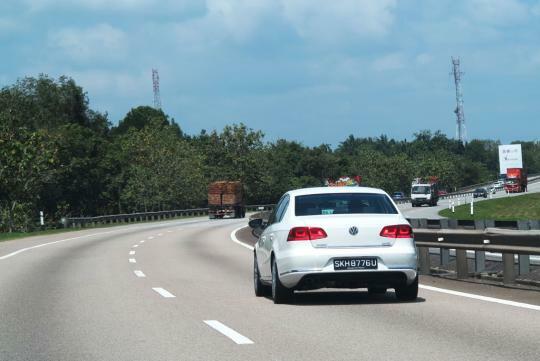 This is just purely highway driving only. It would be good to see city driving FC figures compared to manufacturer's one.